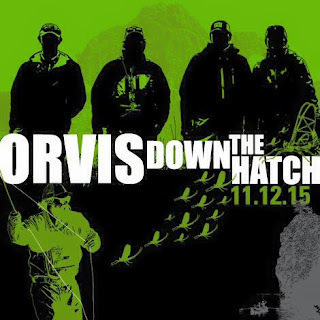 Join us on Thursday, November 12th for the Down the Hatch Film Festival! We will have free food and refreshments starting at 6pm, followed by some of the best fly fishing films around the world. 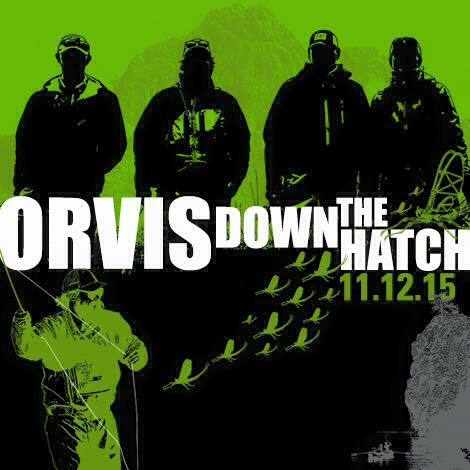 You will also be automatically entered to win a $100 Orvis gift card. We look forward to seeing you there!